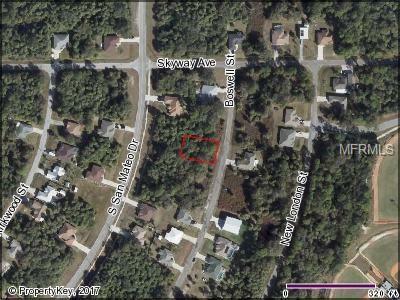 Great lot in North Port. Perfect for building your dream home. Close to shopping, schools and I-75.